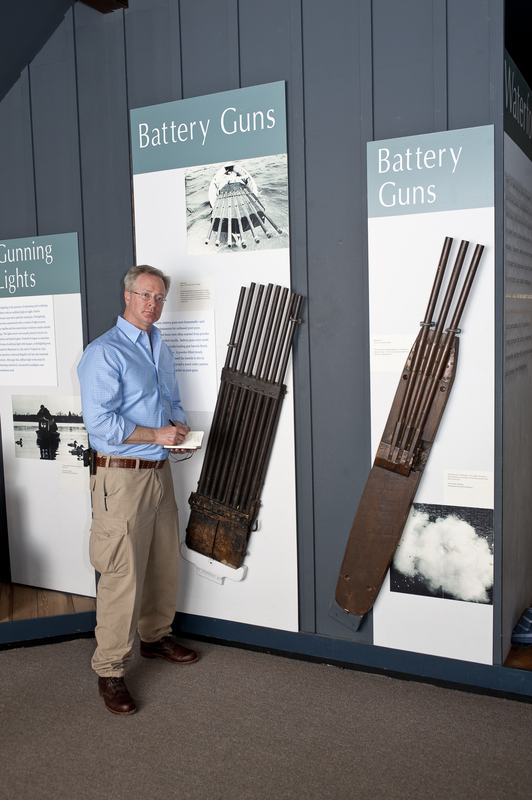 In addition to a solo cruise of the Chesapeake Bay, I completed much of the extensive research for my novel, Deadrise, at the Chesapeake Bay Maritime Museum. This resource is a fascinating place to visit in St. Michaels, on Maryland’s Eastern Shore. You can even get there by water, at the mouth of the lovely Miles River. The entire family can enjoy the beautiful campus and beautifully curated installations on every aspect of the Chesapeake Bay’s culture, boats, seafood, and history. For ambitious locals, and sojourners, there are many opportunities for continuing education, and internships. The fully operational boatyard maintains a fleet of antique workboats unrivaled anywhere. Start your tour of this gem of the Chesapeake Bay by clicking on the link.